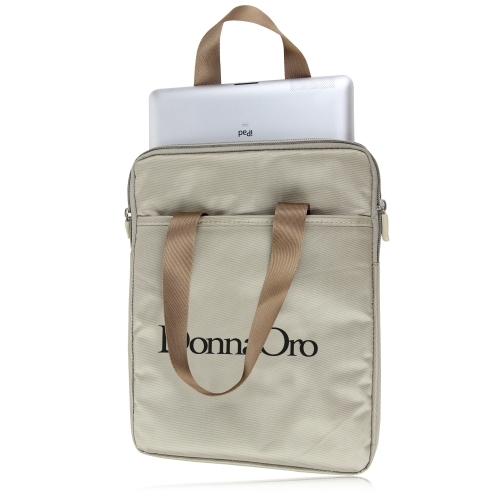 An allpromostore.com computer bag or laptop sleeve makes the perfect corporate gift at any time of the year. 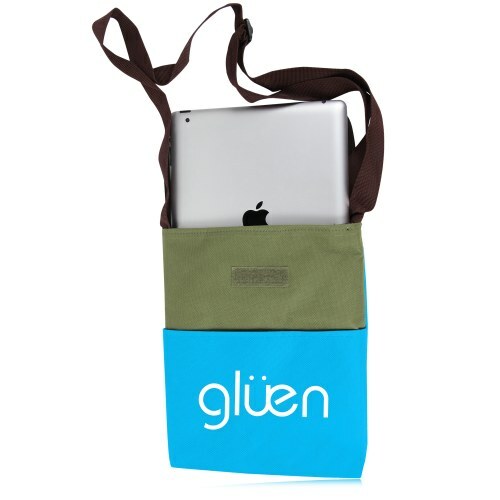 Allpromostore.com offers a wide range of custom laptop sleeves, messenger bags, computer backpacks and briefcases. 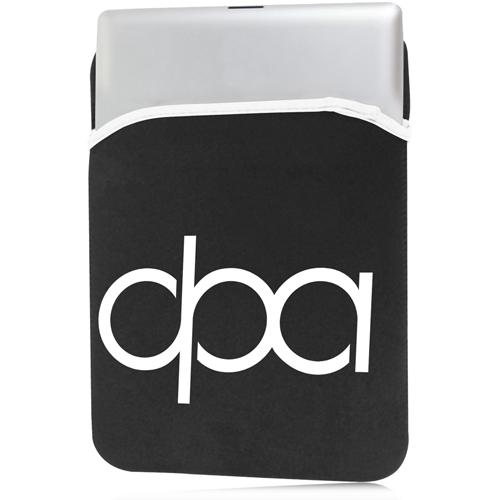 We use the highest quality materials and give you the broadest range of options for color, style, and logo design. 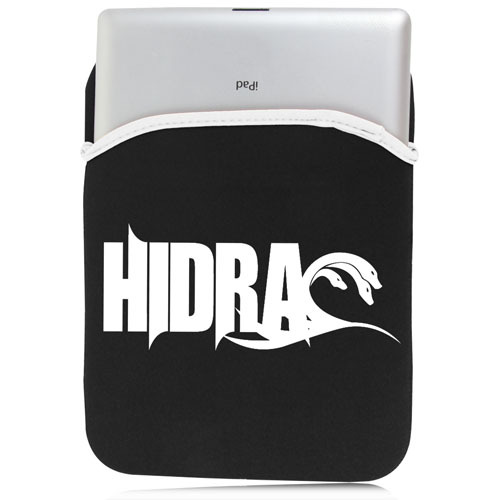 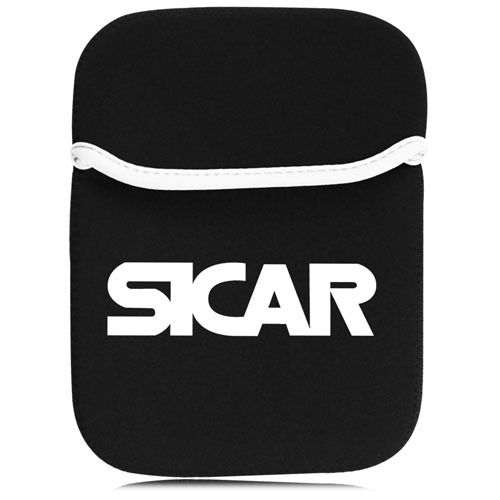 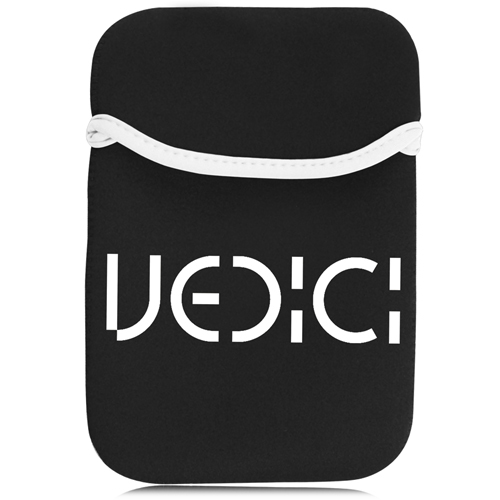 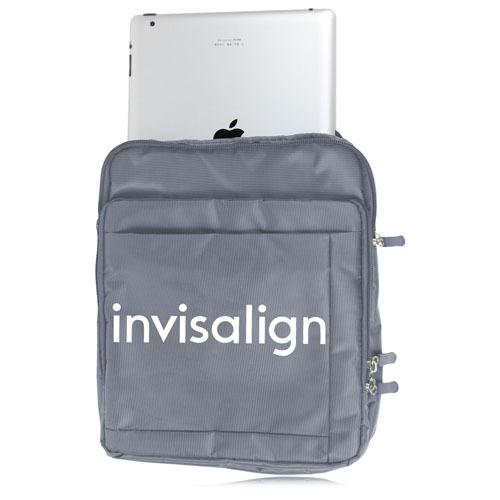 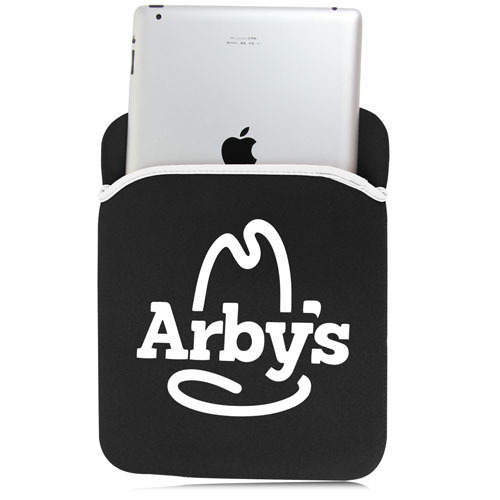 Check out the large variety of styles of laptop sleeves including neoprene tablet pouches, zippered netbook sleeves, ipad covers, and waterproof tablets bags. 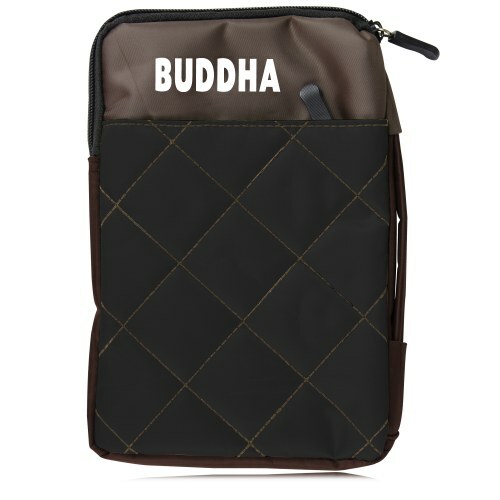 We also have an ample selection of messenger bags and backpacks including leather and microfiber styles. 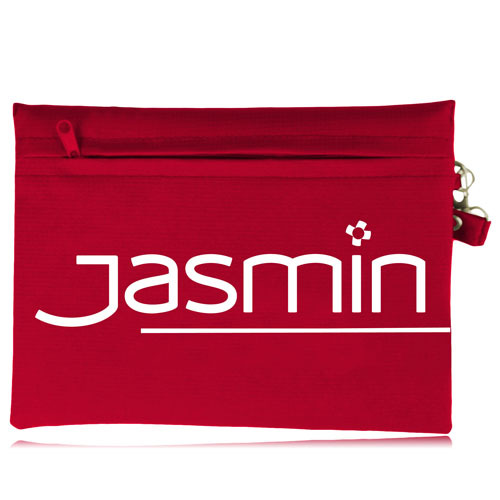 Let allpromostore.com help your brand identity shine with large imprint areas on our products and custom quality embroidery-you will increase the visibility of your company name or message to the public. 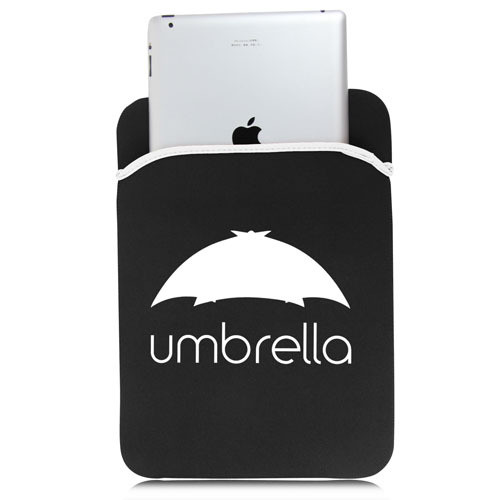 Do not forget that allpromostore.com products include free setup and free shipping always.